← 2018 Is Almost Over: What Are the Best Love Songs of the Year? 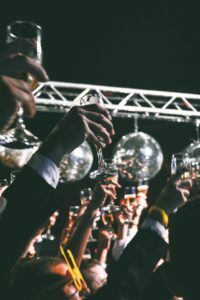 Having a New Year’s Eve wedding is one of the best ideas for a couple who wants their wedding to be glamorous and fun from every point of view. Not only will you feel really special tying the knot at the confluence between two years, but you will also feel that the entire world is celebrating your love story. 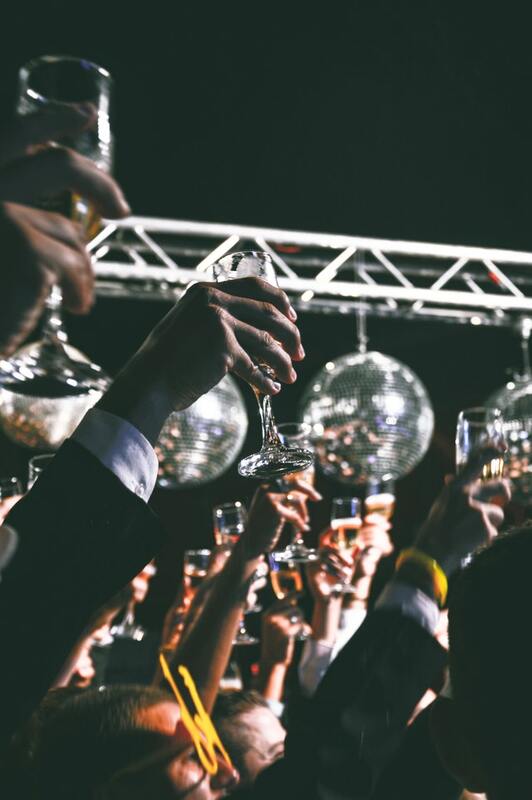 Of course, your wedding music should be very well coordinated with the double-occasion as well – but what are some of the very best NYE wedding songs? We have some suggestions your guests will surely love – so keep on reading if you’re looking for inspiration. •	Barry Manilow, It’s Just Another New Year’s Eve. Well, this one’s not just another one – it is THE ONE you will always remember and THE ONE you will always love. The song is more than appropriate for the occasion though – it’s filled with energy and grace, it has a romantic note to it, and it fits just right in with your wedding theme. Great combination! •	ABBA, Happy New Year. This is the kind of song that will never miss from any NYE party on Earth (and if it does miss, the party feels empty). Play it for the wonderful vibes it evokes, play it because everyone knows it (and wants it), play it because it’s a genuinely nice song that goes with the theme and the event. •	The Rolling Stones, Start Me Up. If you’re looking for a rock song that goes with a NYE party and a wedding reception both at once, this is it. There’s so much energy in it and there’s so much hope and positivity that you will absolutely love the song even if you have never listened to it in your entire life. •	Black Eyed Peas, I Got a Feeling. Sure, this one may not be an actual NYE song – but it’s the kind of song that gets people in an instant party mood. It’s the kind of song everyone likes and everyone wants to dance to – which is precisely what you want! Have you hired your wedding DJ yet? If you want to have your wedding in the Metro Detroit area, be sure to contact Daryl Scott at Memory Maker DJs and let’s talk about the Big Day. Contact us and you will definitely love our services! This entry was posted in Uncategorized and tagged #NYEwedding, #NYEweddingideas, #NYEweddingmusic. Bookmark the permalink.